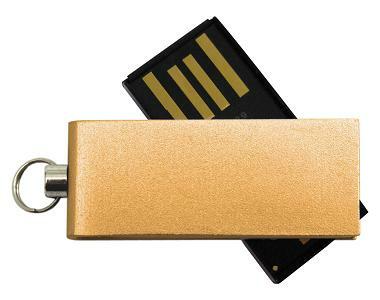 Engraved USB Sticks branded & bulk company logo printed promotional items. Colours: Fuchsia, lime green, cobalt blue, red, gold, purple, silver, black. 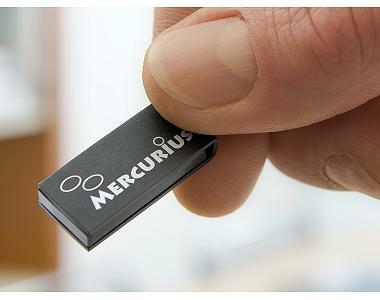 These mini twister Engraved USB Sticks are small with a stylish design. 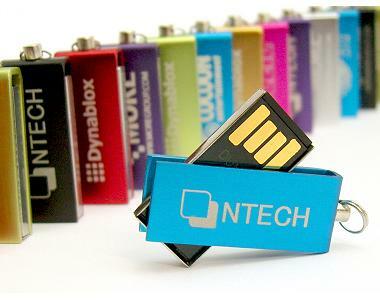 Being about half the size of a normal twister they are sometimes called micro twister USB sticks. They are dust proof and waterproof and weight only 5 grams.